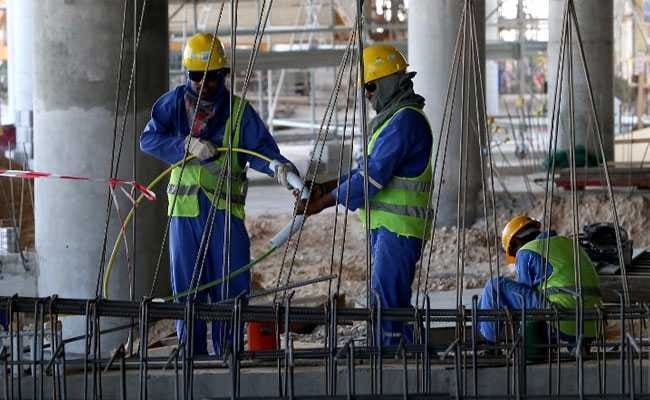 Labourers from Karauli, Swai Madhopur, Dausa and Bharatpur districts of Rajasthan have been working in Dubai with two construction companies for the last 3-4 years, he said. Jaipur: Family members of 26 men "stranded" in Dubai have appealed to the government for help, an official said today. Accusing the companies of forcing these men to live in extreme conditions, their family members submitted a memorandum to the Karauli District Collector yesterday. "We have received a memorandum from the family members of the employees working in Dubai. It seems to be a case of employer-employee conflict. We have apprised the External Affairs Ministry for necessary action," District Collector, Karauli, Abhimanyu Kumar, told PTI. Mr Lokesh Jatav of Lahsoda village in Karauli, whose elder brother Mr Bachchan Singh and brother-in-law Mr Pappu Jatav are in Dubai, said the workers are living on roads since the last 20 days with no money as they objected the company terms. "They are being forced to work for 16-18 hours a day and live in dilapidated buildings. 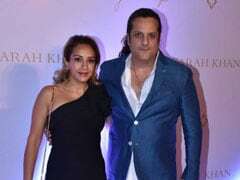 They have lodged a complaint with the local police and the Indian embassy in Dubai but to no avail. Both the companies are sister concerns and they are not returning their passports," Mr Lokesh Jatav said. Mr Jatav said that they have provided passport numbers of all the 26 people in the memorandum and have also approached the local MLA Rajkumari Jatav who has assured all possible help.